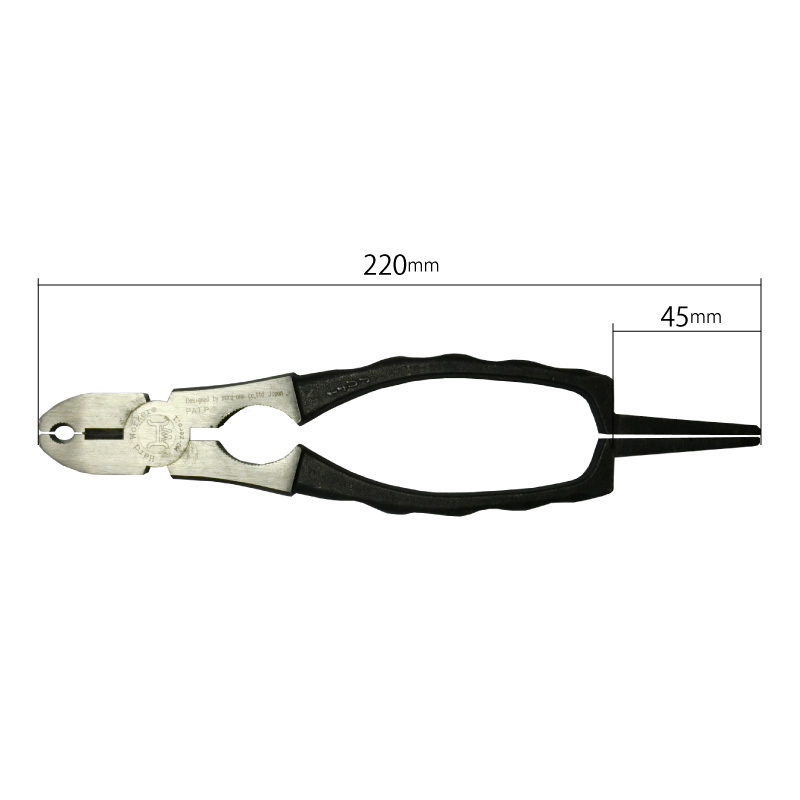 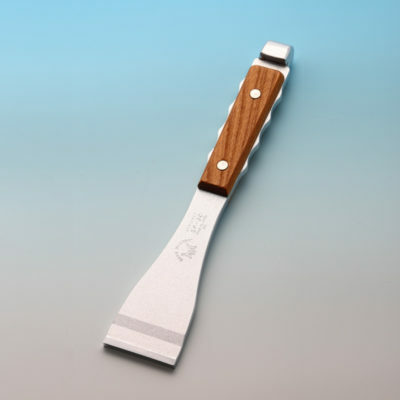 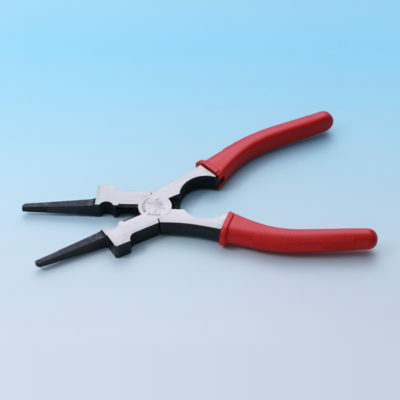 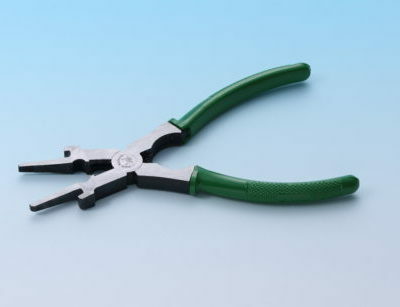 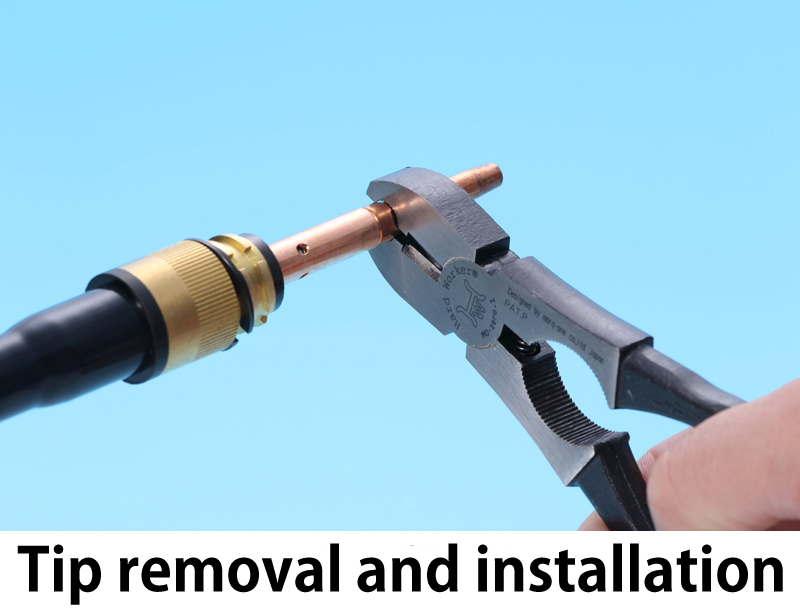 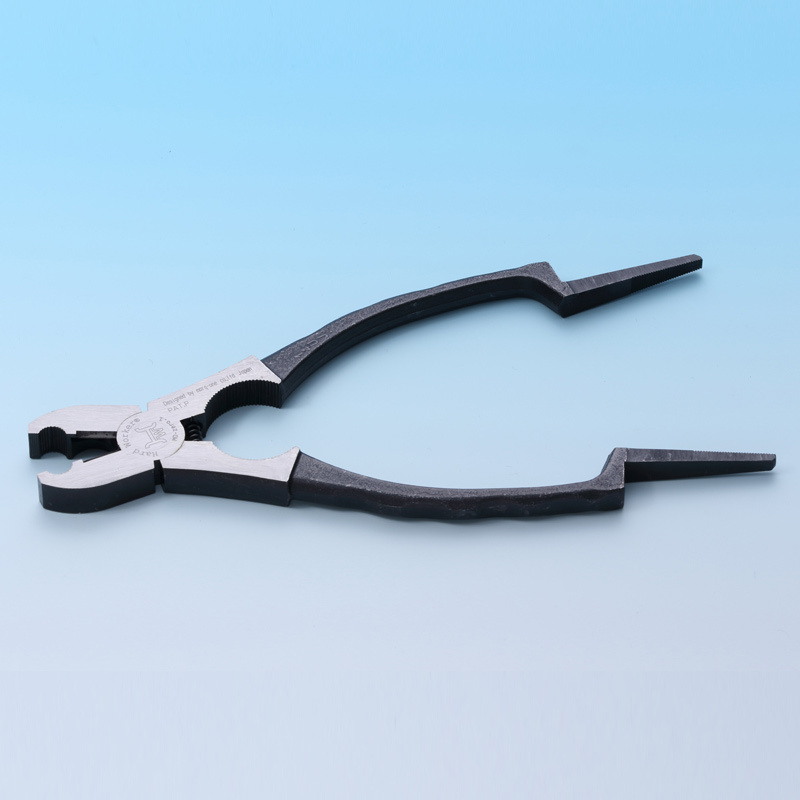 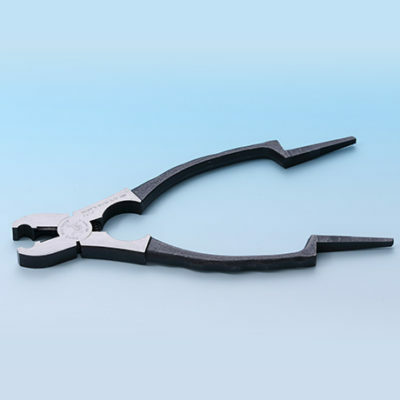 Cleaner pliers for exclusive use of automatic and semiautomatic CO2 welders. 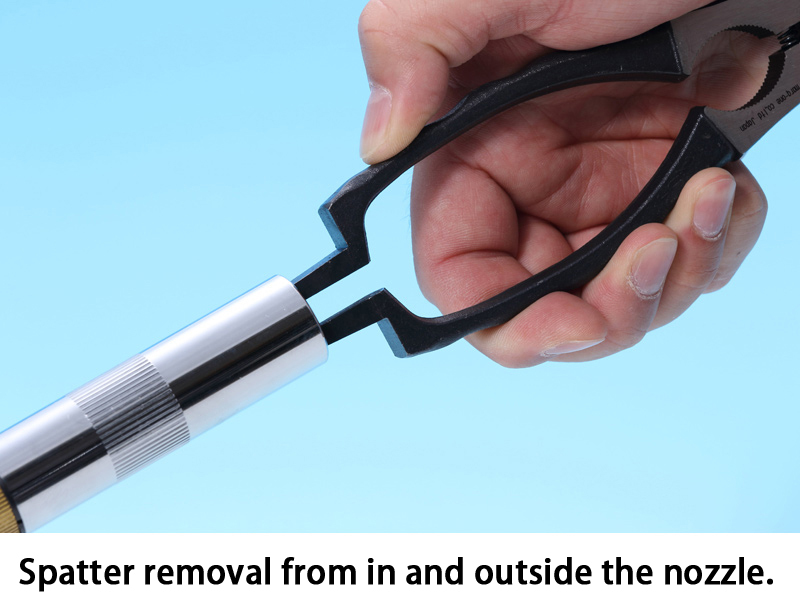 Spatter removal from in and outside the nozzle. 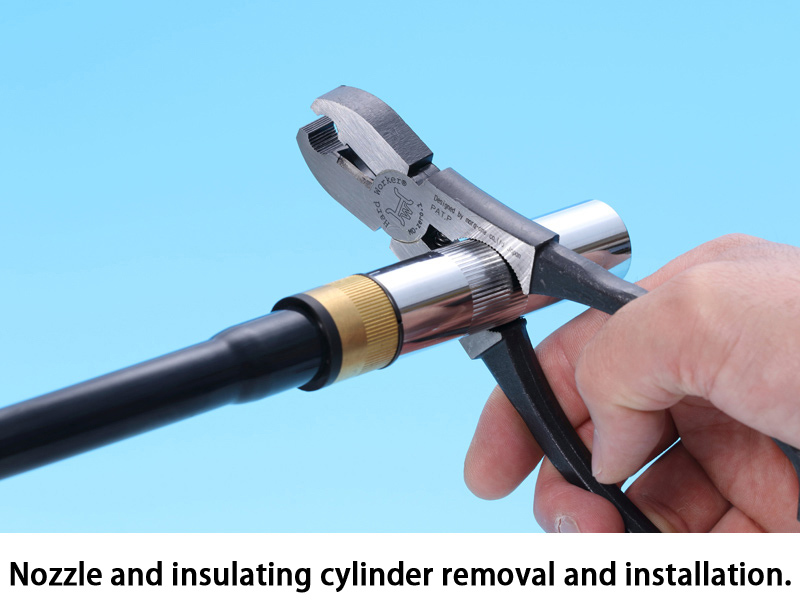 Nozzle and insulating cylinder removal and installation. 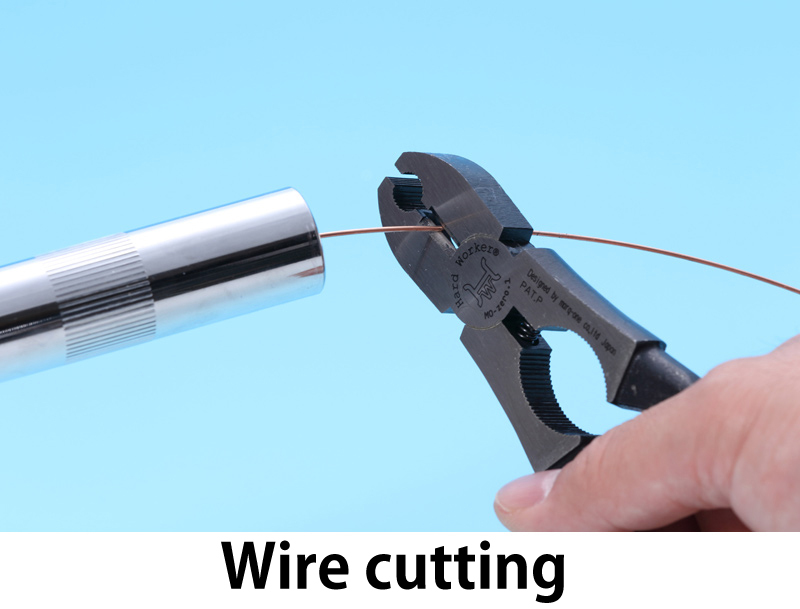 Convenient for robot welding machine. 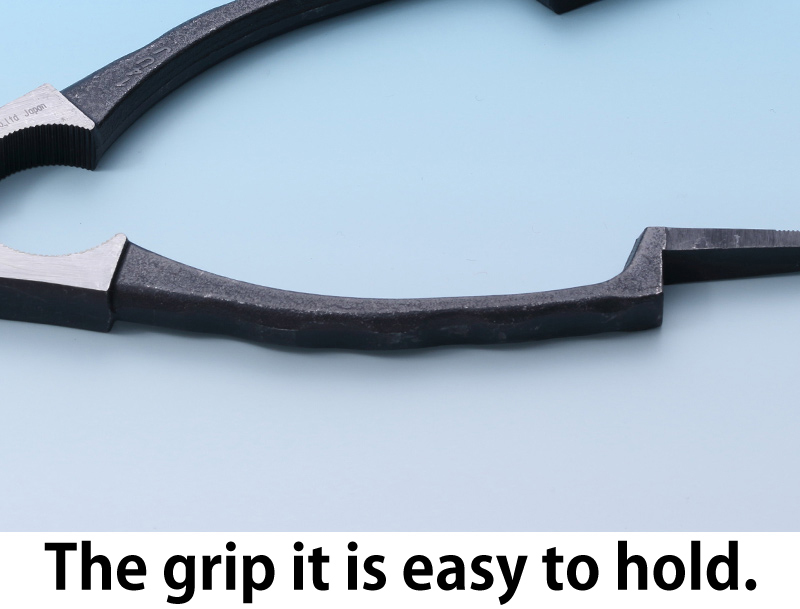 The grip it is easy to hold.